You may have heard of people getting their own personal trainer. It has become a popular norm, not just followed by celebrities and the likes but even the common person. This gives everyone hope. Having your personal trainer is no longer considered a luxury that only a few can afford. A personal trainer offers you an advantage that no gym, self exercise or program could. A personal trainer is someone that is by your side for the length of the exercise program. It is someone you can count on to show you the ropes, to encourage you and lift you up when discouraged. It is like a best friend with benefits. When you decide to take on a personal trainer you have health and fitness goals you would like to achieve. You may wonder whether they are realistic. If you feel discouraged, this is where a personal trainer will make you feel like you can shoot for the stars. They will help you set realistic goals. Not everyone has the stamina of a hulk and can exercise only a little at a time. But, if you make the effort however long it takes, you will achieve it. A personal trainer in Dubai will help you stay on track, eat healthy and nutritious food, rest well, mix cardio and weights and make changes to your lifestyle. A personal trainer also helps you set specific goals. For instance, are you training for an event, do you have a certain weight loss you need to achieve, do you have a marathon to complete? Whether it is a goal on a bucket list or a goal that you need to aspire to, a personal trainer in Dubai has the necessary expertise and experience to get you there. They will hold you accountable, encourage you when you need it, inspire or just be someone you can talk to. They are your unofficial therapist. You will find yourself confiding in your personal trainer as training progresses and this is a good thing. You need someone to keep check on your emotional well-being just as much as your physical fitness. Do you know people who struggle with mental issues are advised to exercise? It is one of the most effective ways to combat mental illness like depression, anxiety and the likes. Medical health professionals recommend regular exercise. If you have mental health problems, taking on a personal trainer to help motivate and encourage you or be a shoulder to lean on during this difficult time will benefit your overall health. Exercise is known to release endorphins which helps keep you relaxed and stress free. 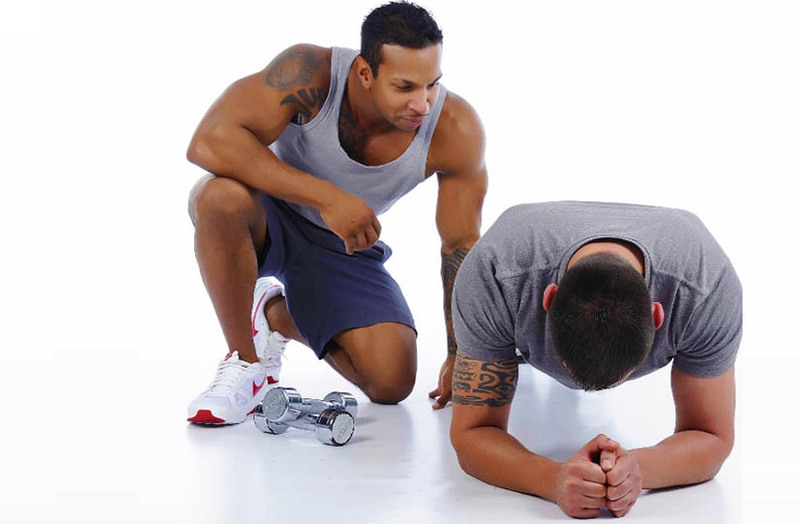 A personal trainer in Dubai will add variety to your exercise. It can become slightly boring to follow the same routine everyday. A personal trainer has the knowledge of adding a twist here and there, and changing the routine to make it more fun and exciting. A trainer will continue to challenge your abilities and help you reach the next level.